Keeping up with multiple social media accounts can feel like your head is spinning a million miles a minute on an endless loop, especially for nonprofits who need an inexpensive alternative and don’t have a team of social media experts. What if we told you we had a way to slow it down a bit without breaking the bank? 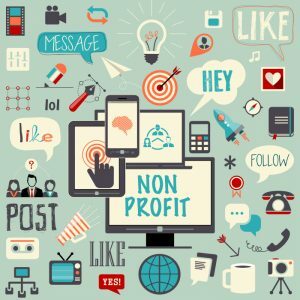 Social media tools allow nonprofit professionals to automate their processes while still creating a drastic boost in authentic engagement, capturing their followers’ attention and generating awareness about their causes. Below are ten different tools nonprofits can use to enhance their social media game. This user-friendly site is the ultimate tool for creating designs and logos on a budget. Plenty of drag and drop opportunities to keep your nonprofit’s visuals looking professional with templates for infographics, posters, banners, cards and more. Best part about Canva? No design experience needed. Hootsuite is one of the most popular and widely used social media management tools because of its easy-to-use functionality and accessible pricing. The site allows you to manage all the major social networks—Facebook, Instagram, Twitter, LinkedIn, YouTube—from one dashboard. You can schedule up to 350 posts at once, and it’s all free for one user with up to three profiles. There are other paid plan options available, but guess what? Hootsuite offers nonprofits a 50% discount. Buffer—the perfect assistant for social media content posting. If only it could bring you coffee too, right? Like Hootsuite, you can use Buffer to connect to multiple platforms like Twitter, Facebook, LinkedIn, etc. and schedule posts to stay in the loop online without having to log on every hour on the hour. Buffer even hosts weekly webinars to learn how to engage with your customers using their service. And just like Hootsuite, it offers a 50% discount to nonprofits. Are you active on Pinterest or Instagram? Do you want to create more visuals? Viraltag advertises itself as the #1 social media marketing tool for sharing visuals. You can manage multiple social networks, schedule unlimited posts, recycle content and analyze performance with this tool. An easy to use Twitter productivity and engagement tool, SocialOomph lets nonprofits schedule tweets, track keywords, save and reuse drafts or posts, and engage with direct messaging. With a free plan option, it provides a budget-friendly option for nonprofits with tight budgets. Like Buffer and Hootsuite, you can schedule and monitor the content you’ve created for your nonprofit on Post Planner, but their specialty is their discovery board. This feature lets you analyze relevant social feeds to discover content your followers are sure to love. 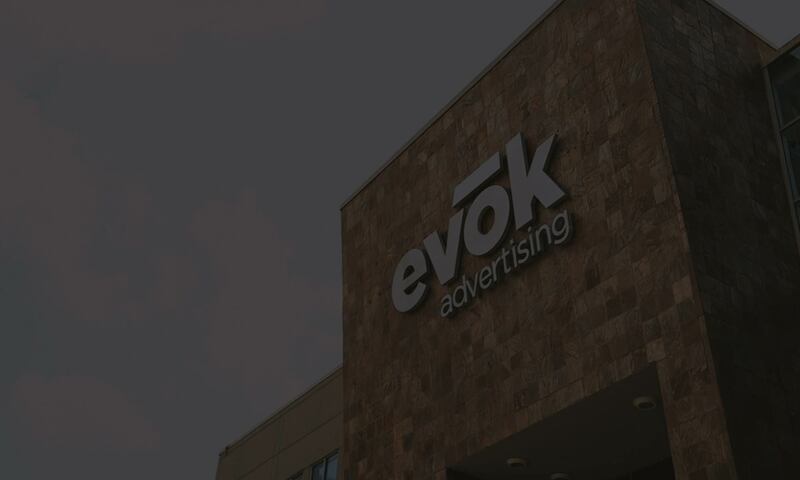 It offers engagement predictions and advanced scheduling capabilities, so your feed is curated to convert. This intertwines with Canva to share your visuals for just a low cost of $3/month for three profiles. A surefire way to grow your follower base, Crowdfire taps into new audiences for your nonprofit on Twitter and Instagram using its copy followers feature. For example, if your nonprofit raises funds and awareness to help save endangered elephants, Crowdfire will help you find other people online that are interested in similar causes. How do #know what hashtags attract the most views? Type in hashtags related to your nonprofit and let Hashtagify do the work. This tool will tell you how popular the tag is as well as other related hashtags your audience might be using. Know your audience. Google Analytics is the smart marketing tool to figure out what social platforms are driving the most traffic to your site. As a nonprofit, that means you can use it to track your user engagement, whether it be via donations, email sign ups or event sign ups. Through tracking, you’ll be able to see what clearly is working for your organization and what isn’t. Sprout Social maintains official partnerships with LinkedIn, Facebook, Twitter, Instagram, Google+ and more to ensure it remains the most trusted social media management tool out there. Its key function is the social inbox, which places all the messages from every platform into one inbox making it easier to ensure you’ve responded to everyone. Try these out today and let us know how they worked for you. Need more insights on marketing your nonprofit this year? Read up!